The Singapore-based real estate investment firm Keppel-KBS US REIT has reportedly announced to have signed a deal with KBS SOR Westpark Portfolio, LLC to purchase the Westpark Portfolio for around $169.4 million. Reports cite, the acquisition would grow the company’s presence across the city and will be its third asset in the Seattle Metropolitan Statistical Area (MSA). According to a press release, the Westpark Portfolio take over will be boosting Keppel-KBS US REIT’s gross valuation by approximately 20.8% to reach the $985.5 million mark. Moreover, the NLA would be increased by 24.2% to over 4 million square feet. Located in the Seattle-Tacoma-Bellevue MSA in Redmond, the Portfolio reportedly consists of 21 freehold buildings. 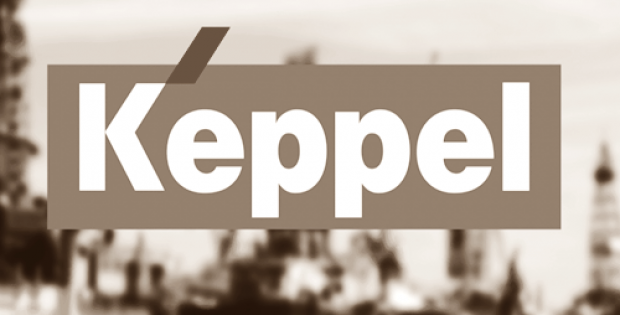 Chief Executive Officer and Chief Investment Officer of Keppel-KBS US REIT, David Snyder reportedly stated that the acquisition will reinforce the company’s foothold in the high-growth Seattle MSA. It will further enable the REIT to capitalize on the immense leasing demands coming in from different sectors in a supply constrained market where only a few sites are available for competitive development. Being one of the most powerful office markets in the U.S., Seattle will allow the company to profit from the steady growth of rent, which would grow by 4% by 2020. Reportedly, the deal would be partly paid for by equity funding, internal cash resources, and debt financing. For the record, Westpark Portfolio currently houses various technological and professional services companies such as Oculus VR – a Facebook-backed technology company. The Westpark campus possesses a committed occupancy of over 97.7% with a weighted average lease expiration period of 4.3 years. KBS and Keppel have reportedly also provided irrevocable undertakings to completely participate in any preferential offerings and rights issues that might be undertaken to finance the purchase. The takeover is subject to the approval of unitholders at a general meeting that would be convened soon, cite sources.